Retired Police Captain- Prince George’s County Police Dept. 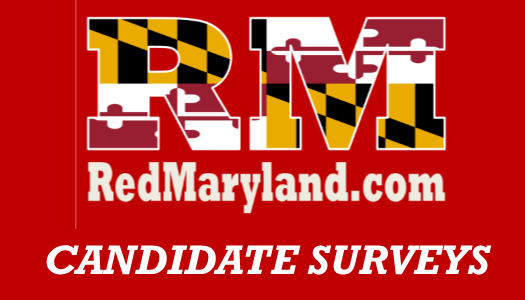 To further the goals of the Republican Party in Calvert County and the State of Maryland. Ronald Reagan- He believed in conservative policies and had the personal integrity to pursue those goals. To further the growth and popularity of the Republican Party in Calvert County. Undoing the corrupt influence of gerrymandering of districts in Maryland.